EXECUTIVE SUMMARY : By APP. Department of Highways, Ministry of Transport, Thailand. 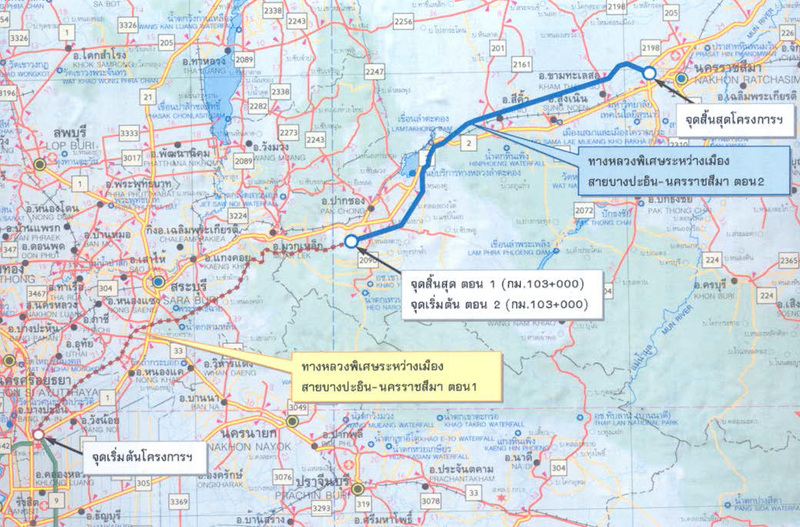 The 3 routes of motorway project of Thailand has been in Thai government plan and approved by the cabinet since 10-15 years ago but Thai government in the past unable to start implementing the motorway project due to lacking of budgetary support. 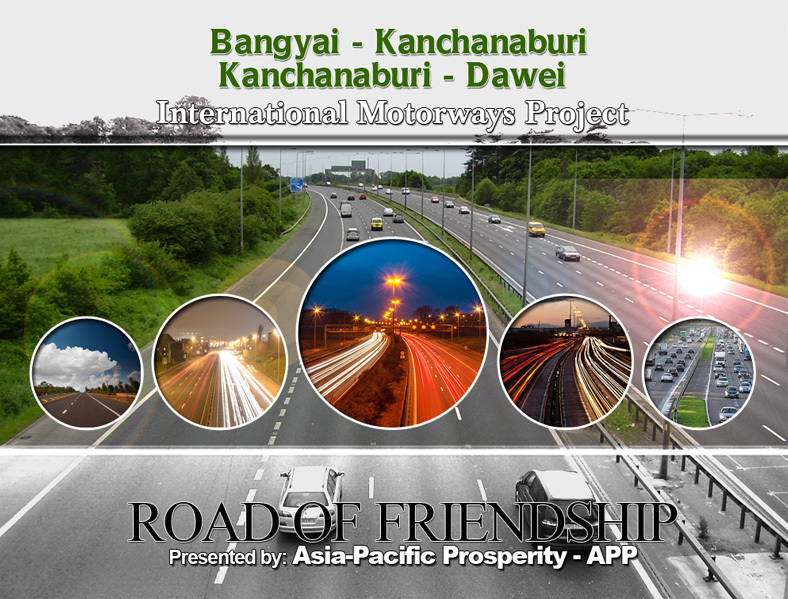 Actually the government has priority on the two motorway projects of firstly, the Bangyai – Kanchanaburi and secondly the Bang-pa-in – Nakhon Ratchasima(Korat) which has 96 and 196 kilometers long. 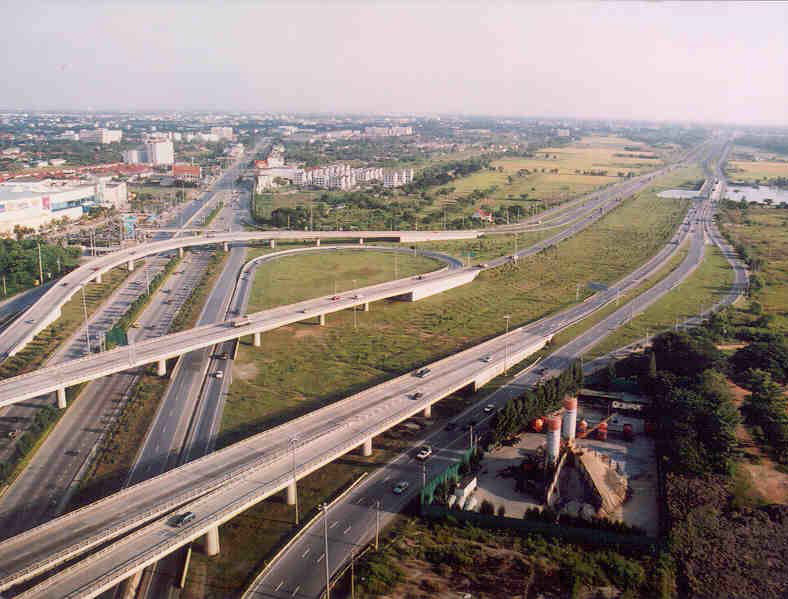 Department of Highways presents Ministry of Transport to be approved by Cabinet: in way of Construction Investment by Thai Government and from a good sources of funding. The Cabinet has approved the Project in April 11, 2015. Department of Highways presents Ministry of Transport to be approved by Cabinet: in way of Construction Investment by Thai Government and from a good sources of funding .